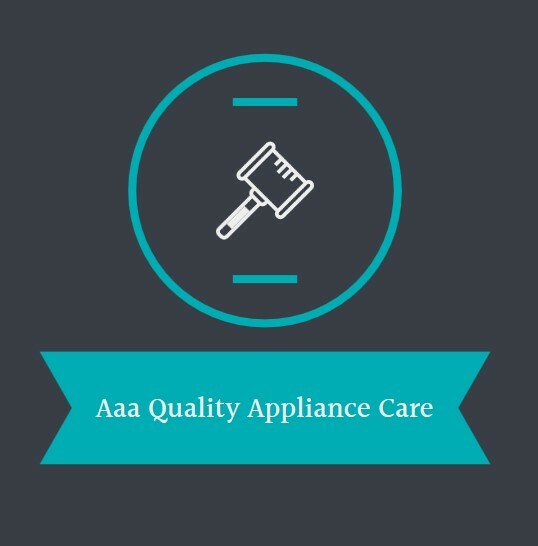 Aaa Quality Appliance Care proudly serves Philadelphia, PA and cities in the area. 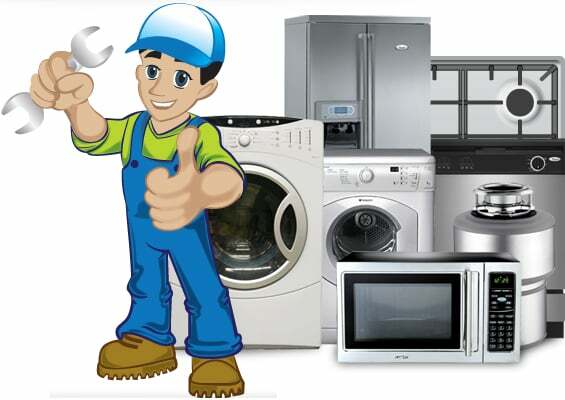 We focus on customer care and close attention to detail in our family owned and operated appliance repair service. We appreciate the trust our customers place in us and do all we can to earn that trust and receive their business. 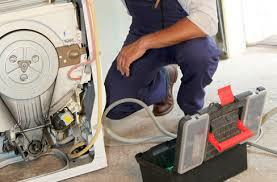 You are in great hands with our local and certified repairmen. These skilled technicians go through continuous education and training. 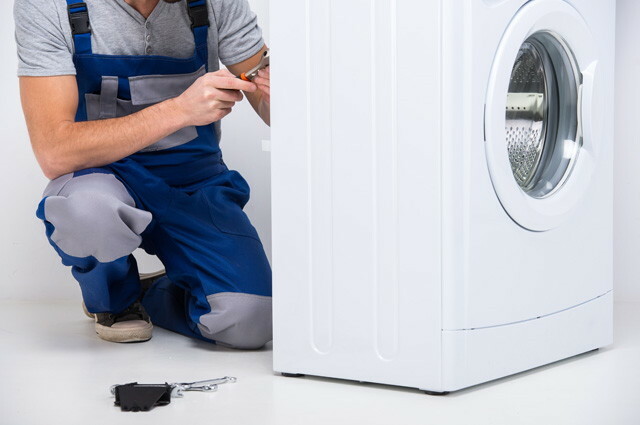 With years of experience to boot, these repairmen can perform any household appliance repair. And we are up to date on all new brands, technologies, and models. For Read More we are up to date on all new brands, technologies, and models. For residents of Philadelphia, we offer same-day repairs. 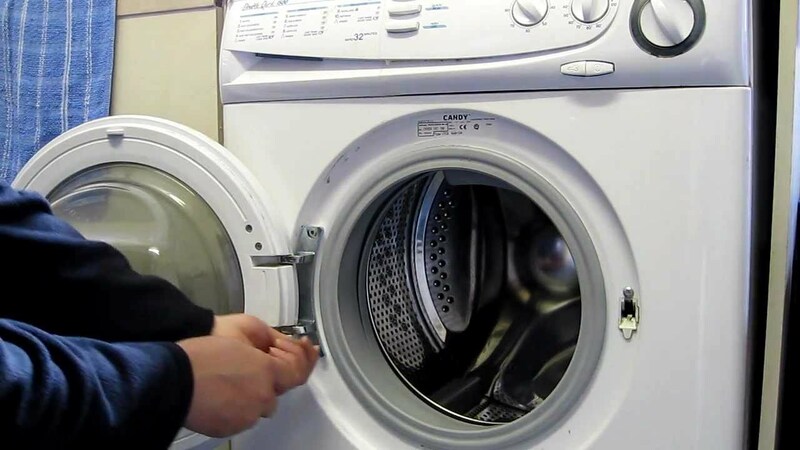 We are proud that we almost always complete our washing machine repair, refrigerator repair, dishwasher repair, oven repair, and any other services on the same day that you call and on our first service call to your home. 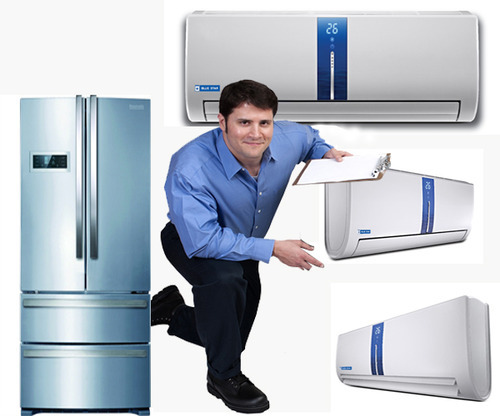 Aaa Quality Appliance Care fixes all common refrigerator and freezer problems for all the major models and brands. We can repair touch panels, water dispensers, burnt-out bulbs, leaks, cooling issues, condensation, loud noises, smart technology, ice makers and more. Our certified repairmen will identify the problem and then use the correct manufacturer parts to complete the repair on your refrigerator.